OK, we hear this all the time, “I can get my website hosted for only $9.95 a month.” Yes, yes you can get it hosted that cheaply, but when your site has an issue or one of the other ten thousand sites on the same server has an issue, then that $9.95 will not fix your site or make it faster. We actually run our own web servers, and if a customer has an issue, we will fix it same day. 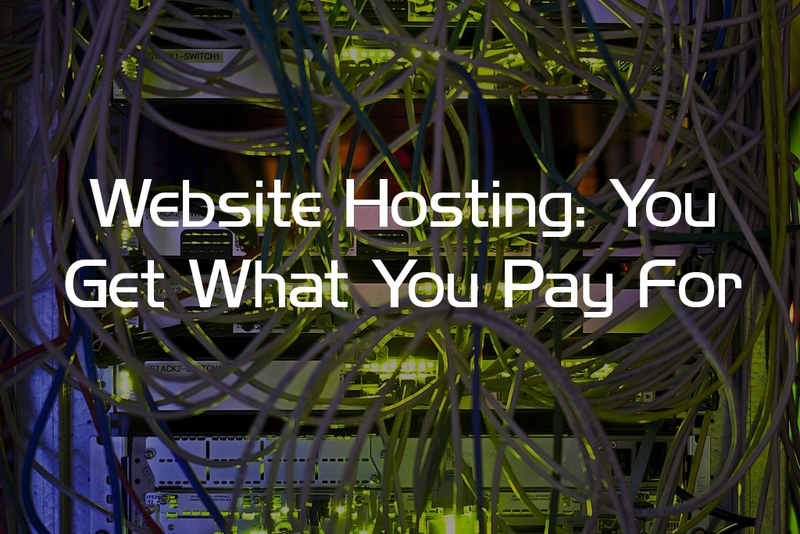 We are not trying to toot our own horn here, but you should be aware of the hidden charges and expenses of website hosting. If you go with a hosting company and spend less than $25 a month with that company, you should expect customer service to be poor. 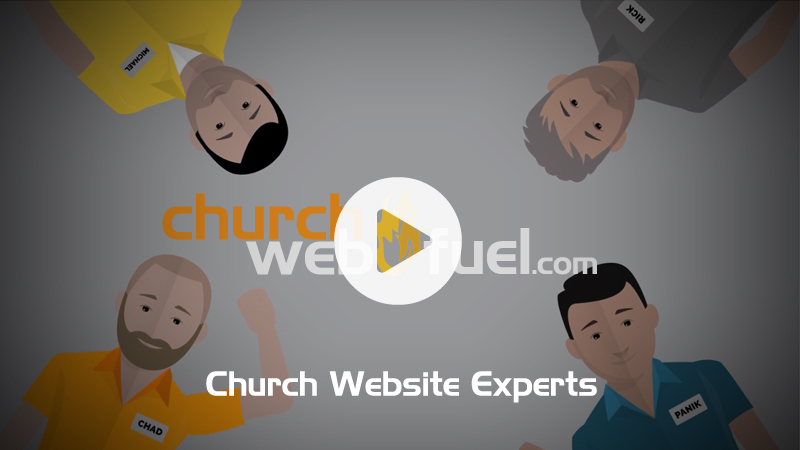 If your site crashes, they will not help you or charge you to help you. If it is not mentioned in the features list, then there is a good chance they will not have a backup of your site. If the server crashes and the data is not recoverable, then your site would most likely be gone. Now let’s say you have had a very positive experience with a cheap hosting company, but you want to make some changes to the website that involves coding. The hosting company will not provide this service with your package and will charge by the hour to perform your requests. The hourly rate for programming can range from $125 to over $300 an hour. Be prepared for a bill over $1000. Now we can’t say that we would never charge for additional programming, but we rarely charge unless it is completely outside of the scope of the project or causes multiple hours of programming that could have been avoided. What you get with our hosting packages is simple: peace of mind. We back up everything, repair your site if it breaks (even if you did it! ), help with graphic work, and offer over the phone training and support. When you call the office, you get a person not a machine.